Contemporary old age is fraught with contradiction and complexity-women portrayed either as incompetent and cuddly grandmothers or as young women trapped in old bodies, images that rarely reflect how women actually see themselves. 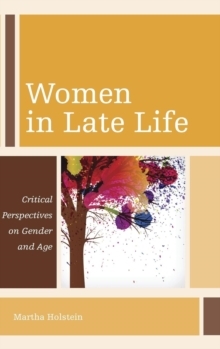 Women in Late Life explores the thorny issues related to gender and aging, including prevailing but problematic cultural expectations, body image, ageism, the experience of chronic illness, threats to Social Security and the very possibility of a secure retirement while challenging a long-term care system that disadvantages women. 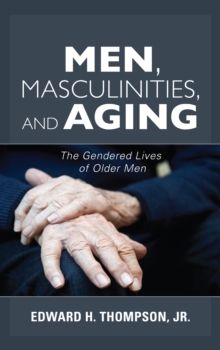 Author Martha Holstein writes from a critical feminist perspective, drawing on her many years of experience in gerontology, as well as interviews and personal experience as a woman now in her seventies. 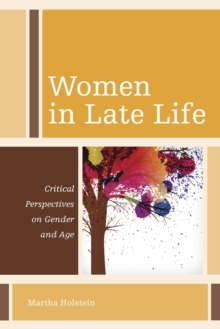 The book highlights how women's experience of late life is shaped by the effects of lifelong gender norms, by contemporary culture-from gender stereotypes to ageism-and by the political context. The book blends critique with proposals aimed at resisting damaging inequities resulting from being simultaneously old and a woman. She focuses on changes needed on multiple levels-societal, cultural, political, and individual. 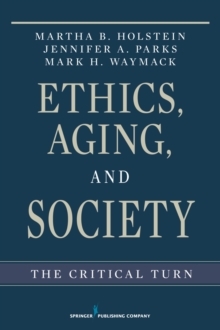 This interdisciplinary look at key questions around gender and aging is nuanced and beautifully written.